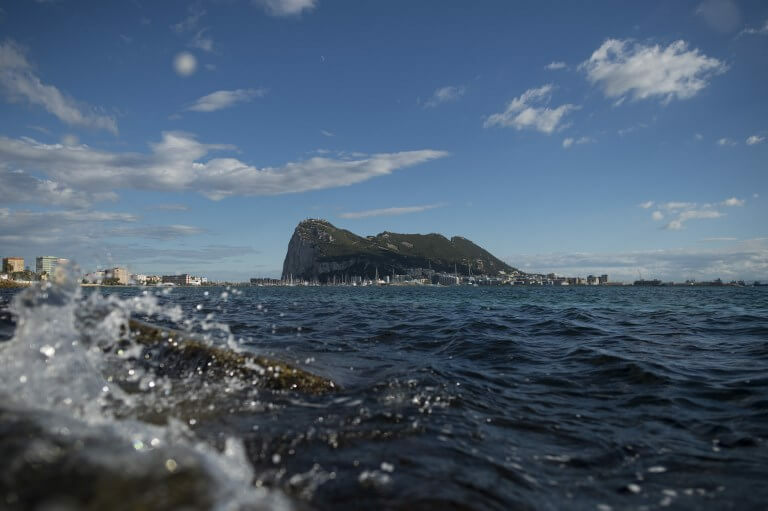 Gibraltar’s Chief Minister Fabian Picardo on Monday rejected talk of Spain sharing sovereignty of the tiny territory with Britain after Brexit, saying the concept was ‘as dead as a dodo’. Spain’s Socialist Prime Minister Pedro Sánchez said in November that Madrid would seek a discussion over joint sovereignty of Gibraltar, a British territory since 1713, once Britain leaves the European Union on 29 March. Spanish conservative parties have also called on Madrid to use Britain’s looming departure from the bloc to push its claims over Gibraltar, a small peninsula attached to Spain which has long been a major point of contention in Anglo-Spanish relations. Spain has long claimed sovereignty over the territory, which is home to around 30,000 people. ‘If anyone in Spain, in any part of the political spectrum, believes that we will ever compromise on our sovereignty they are wrong. The concept of joint sovereignty or any dilution of our sovereignty is a dead duck,’ Picardo said in a televised New Year’s address. The idea of joint sovereignty is not new and such a proposal was etched out between Britain and Spain in 2001 and 2002. But it was binned after Gibraltarians rejected it in a November 2002 referendum. ‘The Rock’, as Gibraltar known by locals, is due to leave the EU along with Britain.